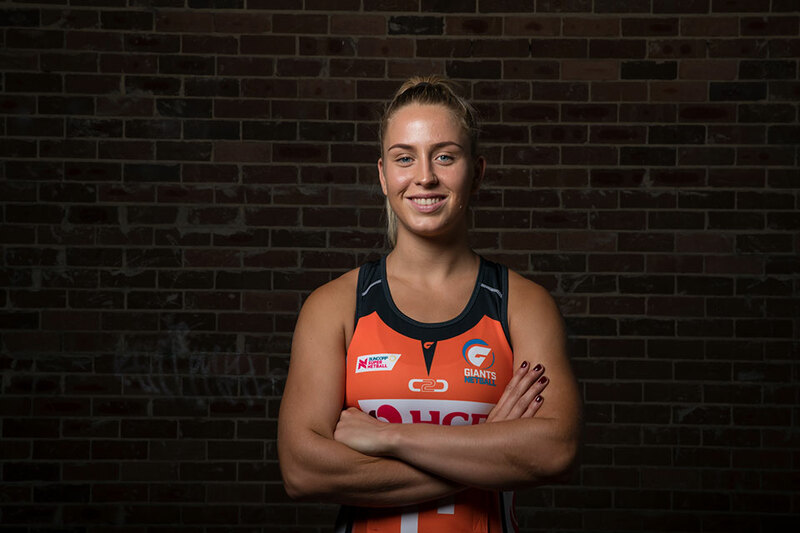 Since she started playing netball as a young school girl, Giants star Jamie-Lee Price has always dreamt of representing her country on the biggest stage. 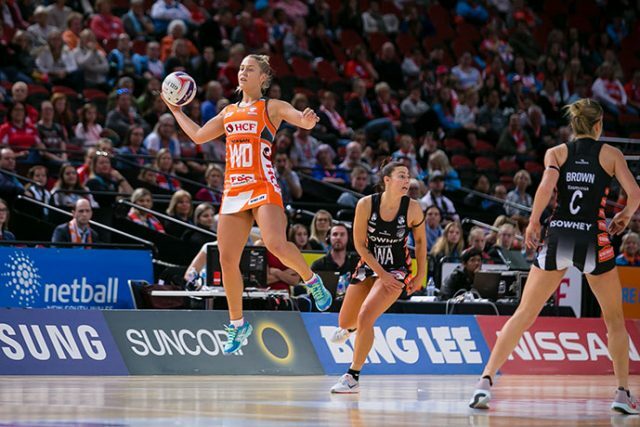 As the 2019 Super Netball season fast approaches, the 23-year-old will be hoping a strong start to the year will put her in contention for July’s Netball World Cup in England. Price, who plays Wing Defence and Centre, has already represented Australia on a handful of occasions but nothing will compare to the opportunity to don the green and gold in the United Kingdom later this year. “I would be so excited, I’ve played netball since I was six-years-old, so to play in a World Cup would be pretty special,” she told the Weekender. However, as Price very well knows, national selection isn’t delivered on a silver platter and she’ll have to work very hard over the course of the next few weeks and months to prove she is deserving of a ticket on the plane. “The World Cup is this year but I can’t focus on that, I have to focus on playing well for the Giants first. If I play well for the Giants then national selection will come,” Price said. Price and her Giants teammates will be aiming for three consecutive Finals appearances when the 2019 season gets underway next weekend. 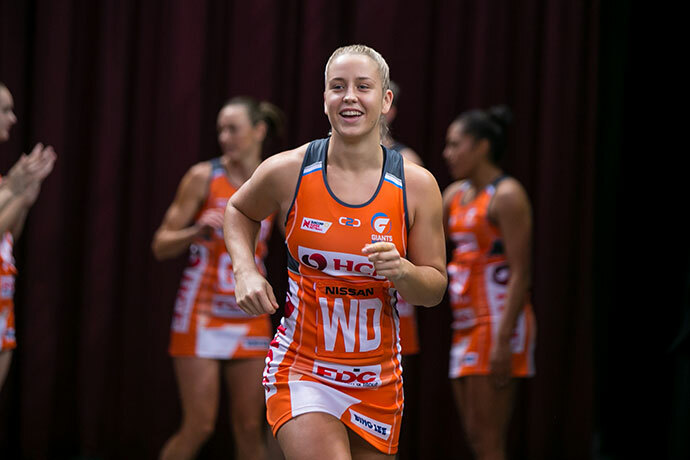 Following the loss of a number of netball stalwarts to retirement at the conclusion of last season, the Giants will be somewhat of a new side in 2019 – headlined by the addition of Diamonds captain and two-time Super Netball champion Caitlin Bassett. The 30-year-old Goal Shooter joins the western Sydney club after two very successful years with the Sunshine Coast Lightning, winning back to back titles. Price said the new additions to the team have been “refreshing”. “We’ve got the likes of Caitlin Bassett and a few young girls, which makes it exciting,” she said. Bassett is expected to be fit for next Sunday’s season opener against the NSW Swifts. 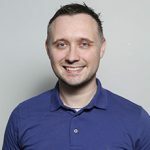 The Giants have a strong record against their crosstown rivals. The Giants battle the Swifts at 1pm next Sunday, April 28 at Qudos Bank Arena.